Choosing a toothbrush is relatively simple: dentists recommend brushing with a small-headed soft-bristled brush, for two minutes, twice a day. But how on earth do you decide between the 50-odd toothpastes on the supermarket shelves? Everybody has bacteria in their mouth which live on sugars in the diet. During the day, this bacteria forms plaque on our teeth and gums. Over time, this begins to dissolve the teeth, causing dental decay (holes). At the same time, the bacterial plaque irritates the gums and can lead to gum disease. 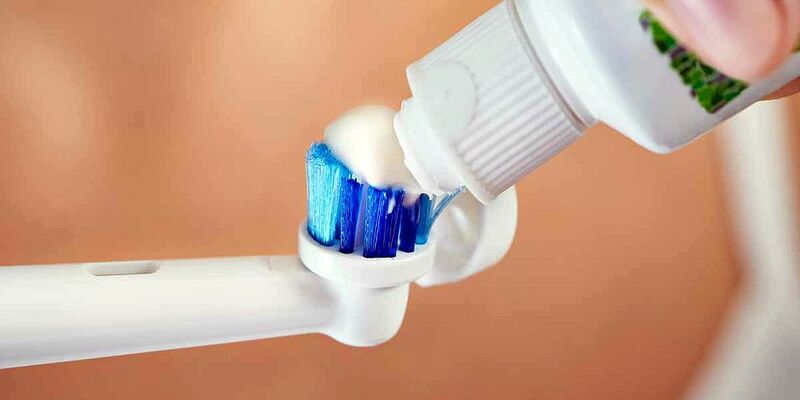 Here’s what to look for when choosing a toothpaste.